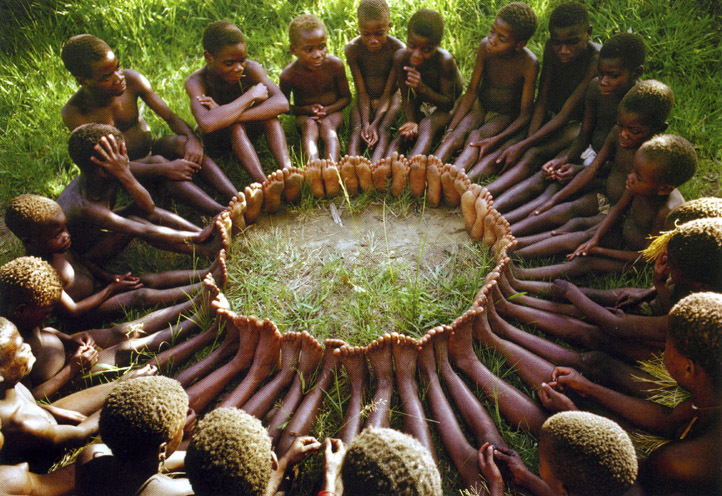 An anthropologist proposed a game to the kids in an African tribe. He put a basket full of fruit near a tree and told the kids that who ever got there first won the sweet fruits. When he told them to run they all took each others hands and ran together, then sat together enjoying their treats.